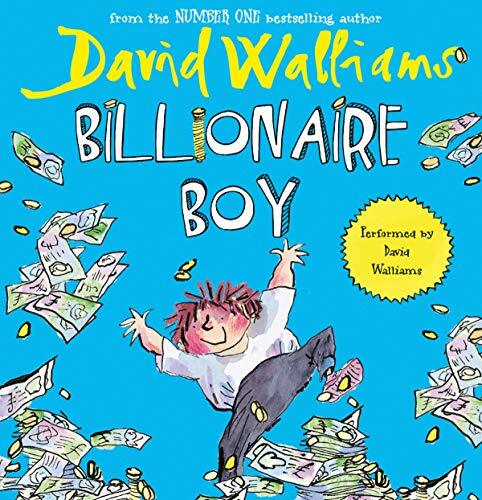 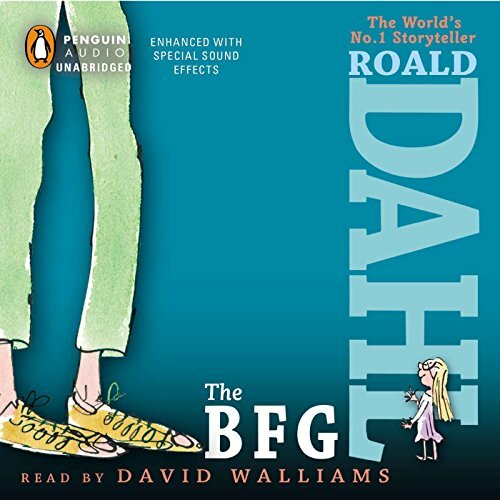 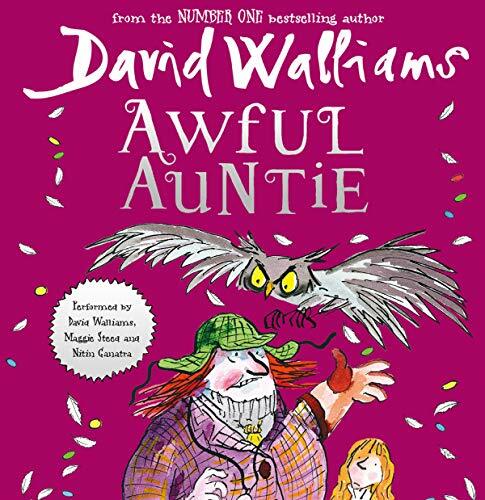 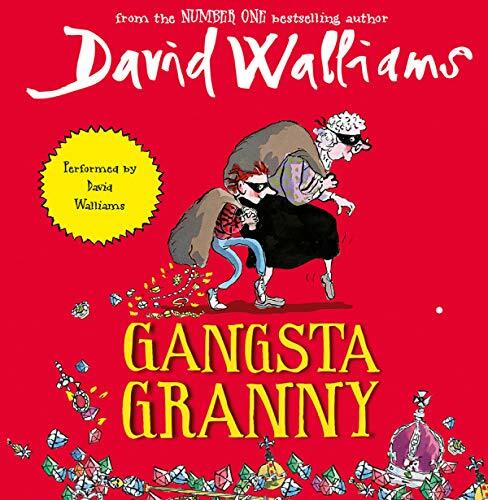 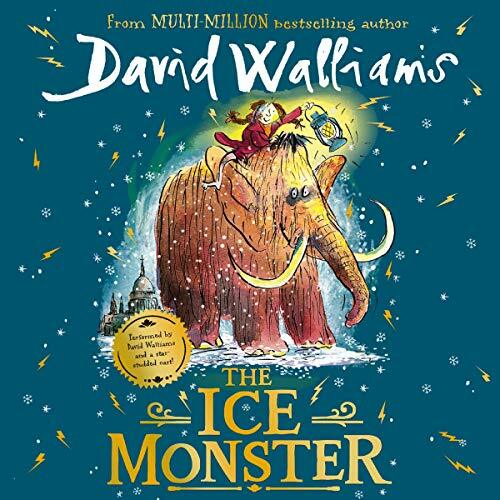 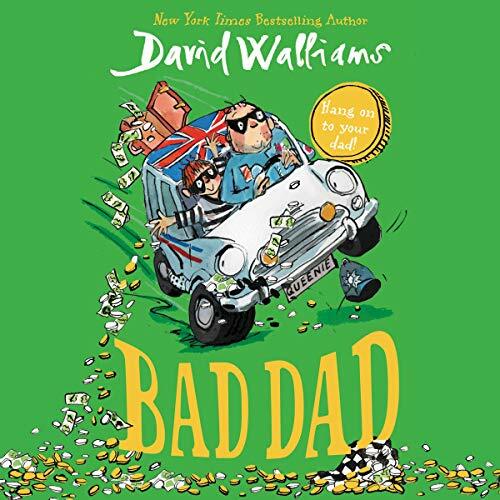 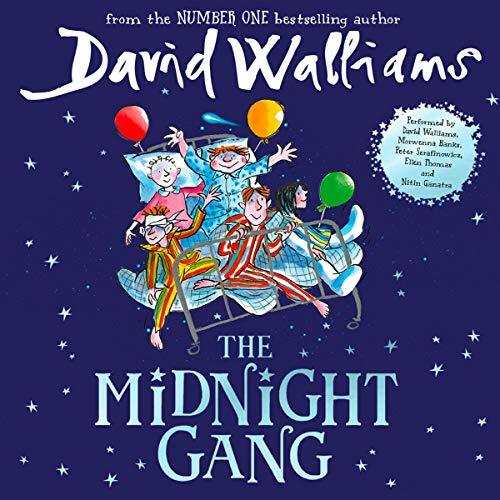 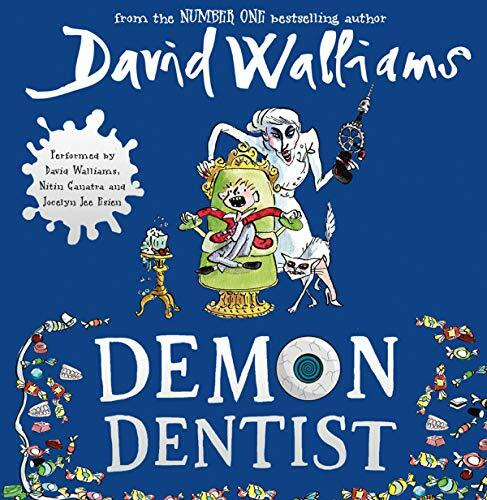 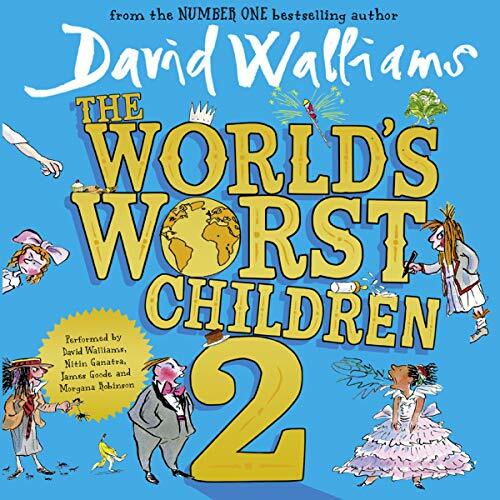 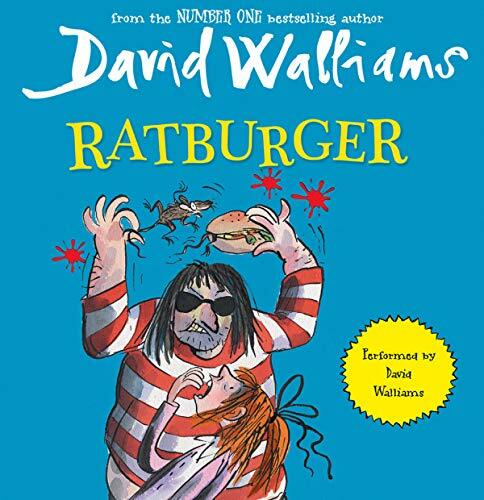 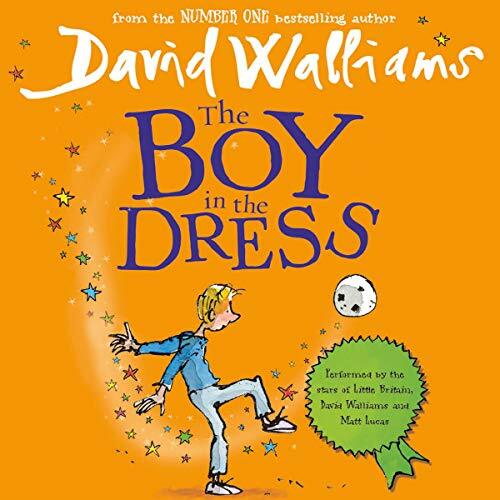 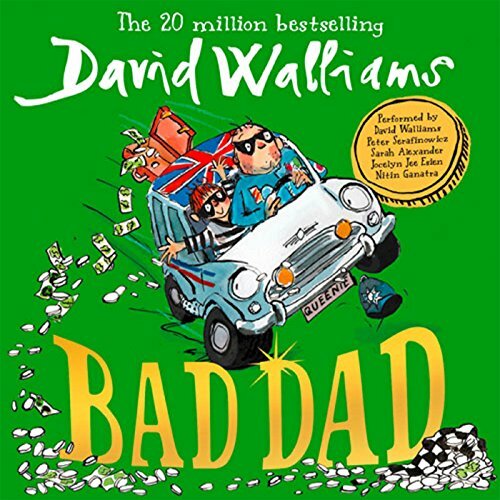 Showing results by narrator "David Walliams"
awesome book very well read. 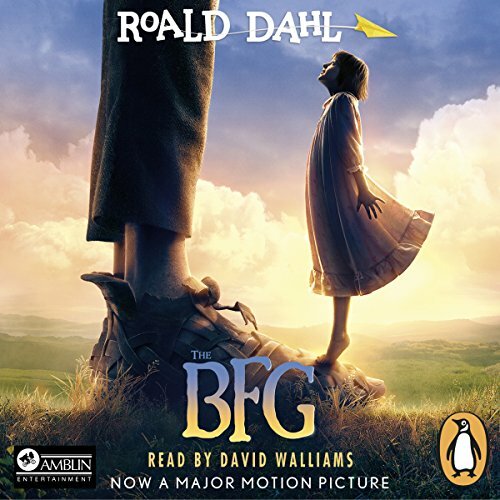 Grandpa is Jack's favorite person in the world. 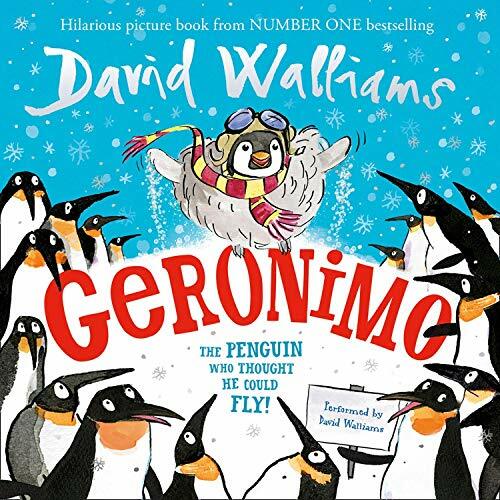 It doesn't matter that he wears his slippers to the supermarket, serves Spam à la Custard for dinner, and often doesn't remember Jack's name. 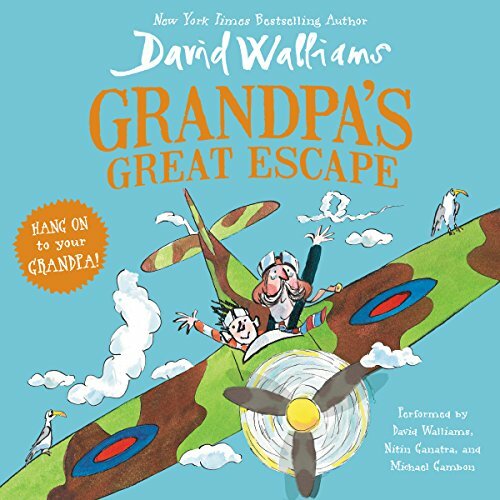 But then Grandpa starts to believe he's back in World War II, when he was a Spitfire fighter pilot, and he's sent to live in an old folks' home run by the sinister Matron Swine. 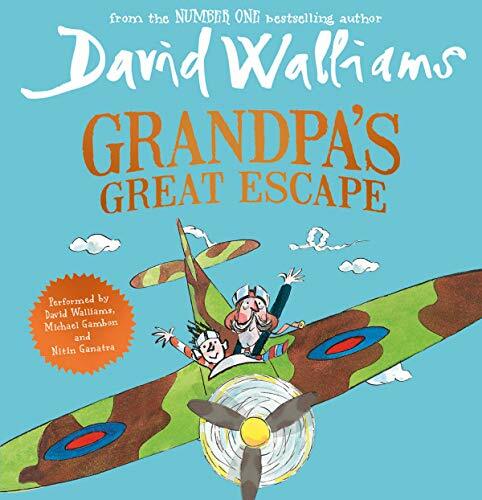 Now it's up to Jack to help Grandpa plot a daring escape! 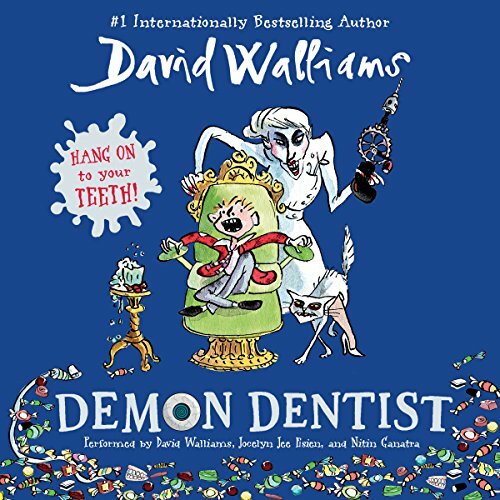 It was a pleasure to listen to the demon dentist. 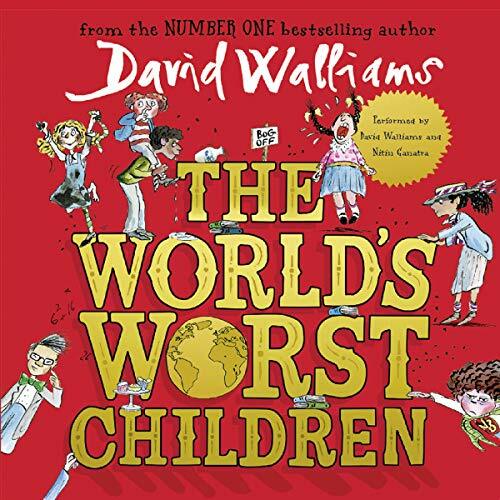 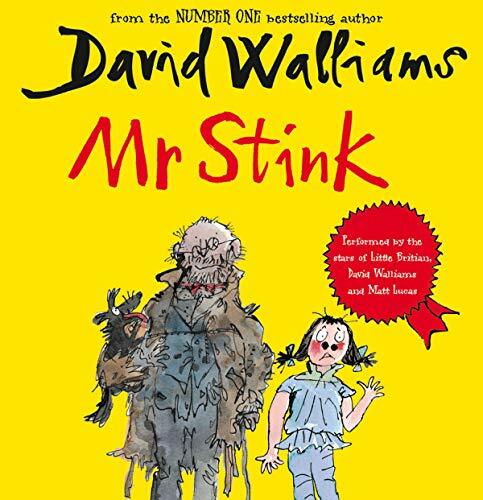 The less liked of David Walliams books, so far.